It’s true what they say: you shouldn’t judge a book by its cover. That’s said, there’s definitely something to be said for first impressions. This is true of pretty much everything in life, and especially your home. When you have guests over, the first things that they see will go a long way toward determining how they come to view the rest of your home’s interior design choices. For this reason, it’s always wise to think about how your home’s entranceway is designed, from your front steps to your foyer. 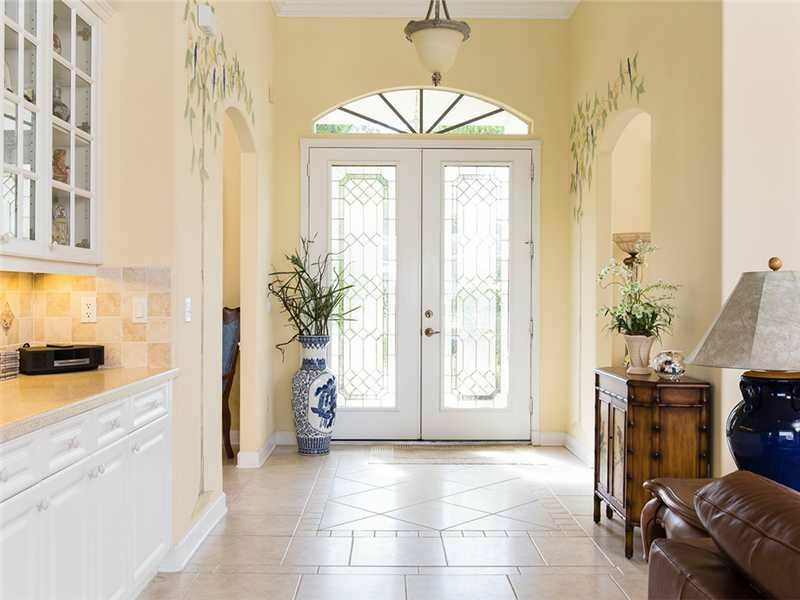 There is, of course, much and more that can be discussed about how to design a beautiful entranceway for any home. However, for the purposes of keeping things simple, we’re going to be focusing solely on foyers below. 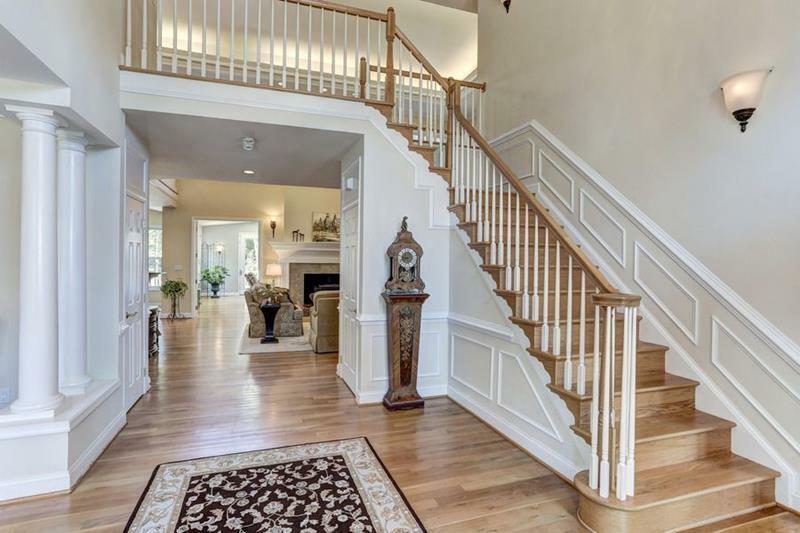 In the 20 examples that follow, you’re going to see a number of different foyers that do a number of different things. Some of them provide a great space for a family to keep their belongings, while others make grand impressions. One thing is true of all, though. 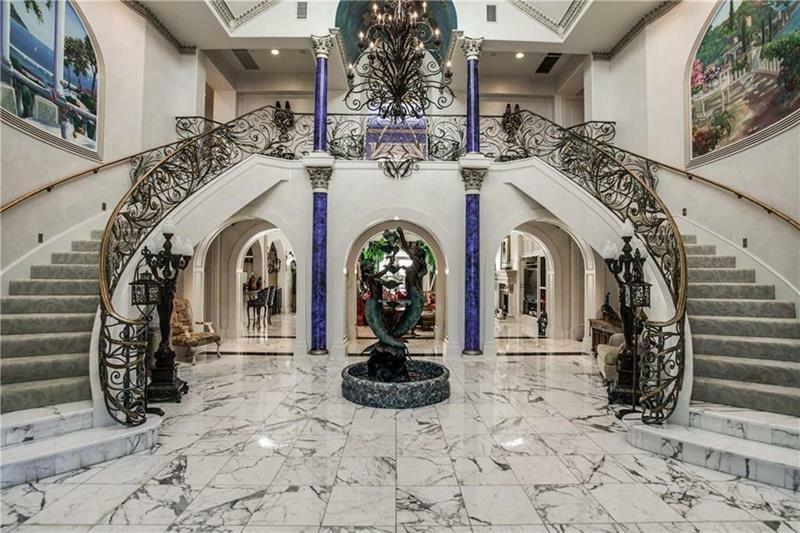 Each of these foyer designs is absolutely jaw dropping! 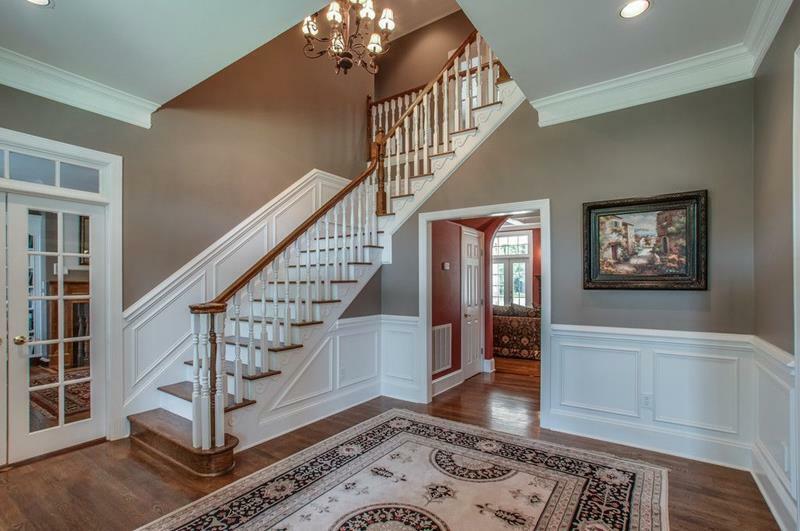 So, if you’ve been thinking your home’s entranceway is in need of an upgrade, then read on! 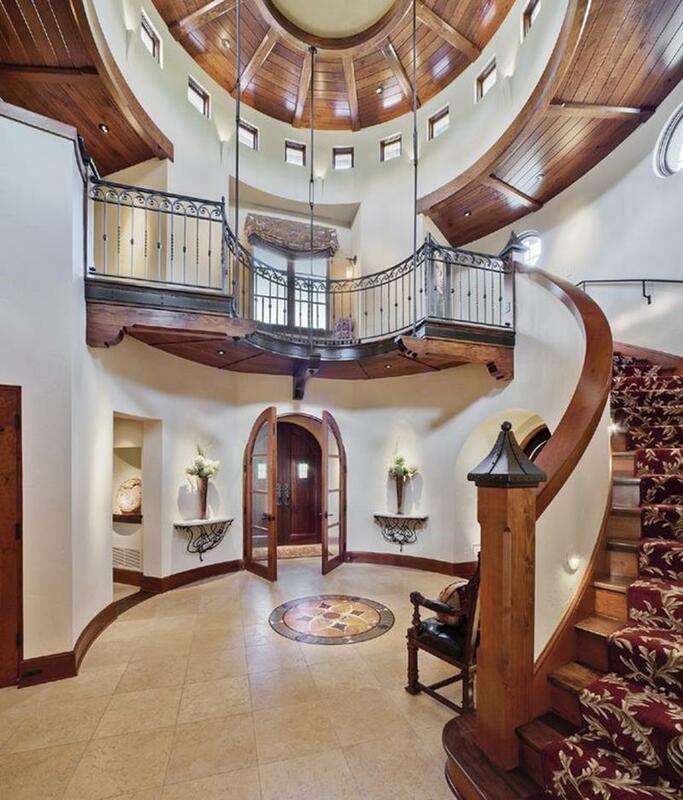 Let’s check out 20 jaw-dropping foyer designs. The use of art work in this minimal foyer, along with that bench, really creates an inviting atmosphere. There’s much and more to love about this foyer, most especially that gorgeous wrought-iron balcony. Sometimes all you need in order to set the right tone in your home’s foyer is a beautiful rug. The bright yellow creates a cheery vibe in this foyer, and the dark woods and leather do a great job of contrasting. It’s always a good idea to make a statement with something in your foyer, as the standing clock does here.